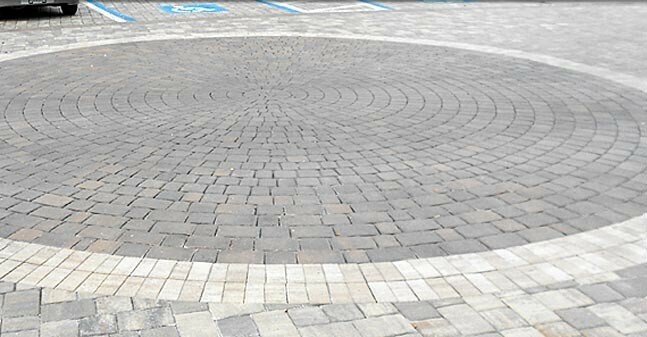 Romanesque's four different shapes in proper combination create circles that can unify your project with the landscape around it. 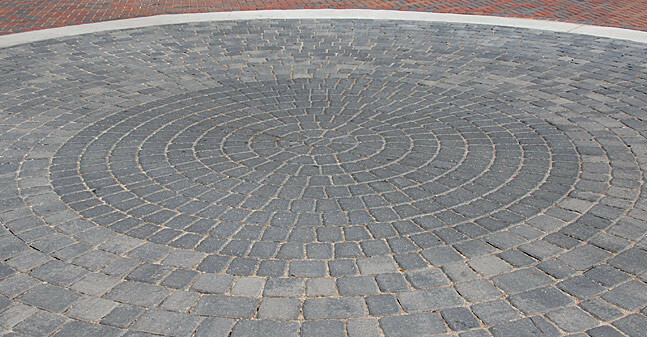 Romanesque Circles can be combined with Olde Towne to make larger circles. 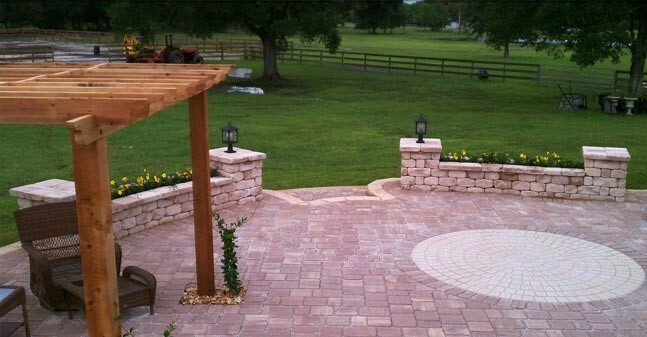 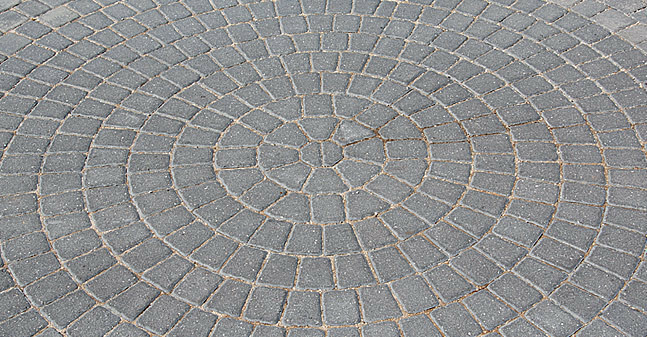 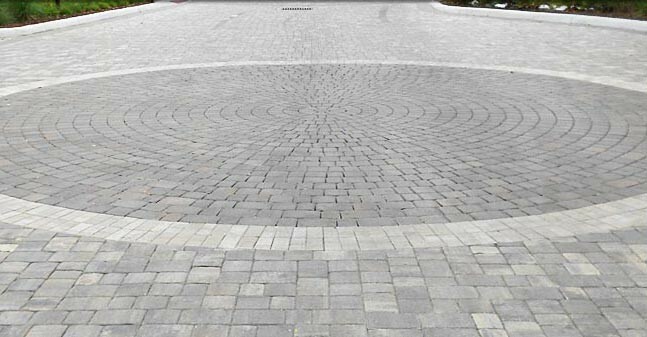 Circular designs are ideal for large-scale projects where grandeur and drama are desired. 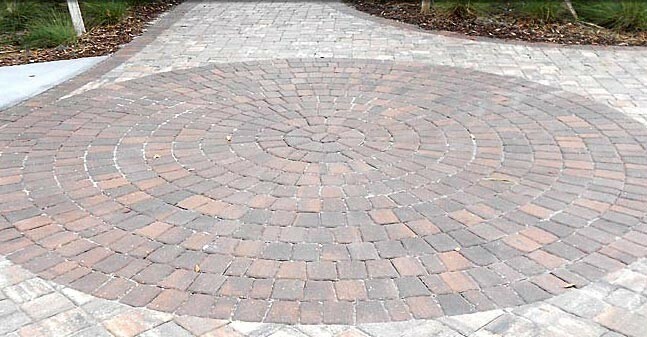 Sold as a kit that makes one 10 foot diameter circle.